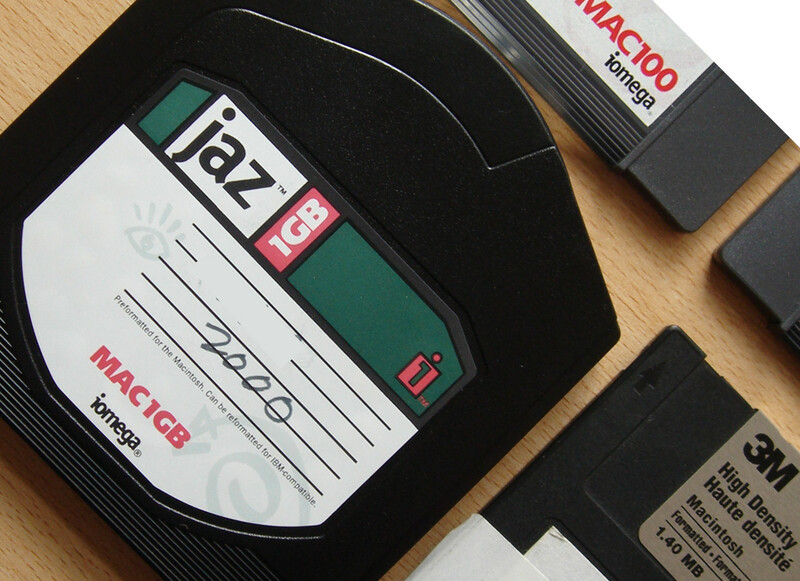 Disk Conversions & Transfer - Jaz Disk. - Chris Porter, Bognor Regis, West Sussex. A fast friendly, reliable and discreet service (5 stars Trust Pilot). I had a Jaz disc from 2000 that I needed to retrieve the data from. I did have a Jaz Drive and Iomega SCSI lead. The drive and disk were not recognised. I was running Yosemite on a 2008 Power Mac. I don't think the disk is spinning up as the yellow light flashes quickly at first the slowly and intermittently.So contacted Disk Transfer to attempt to retrieve the data. If you need a Retrieve data from Jaz disc from 2000 Apple Mac service, then contact our friendly company. A fast friendly, reliable and discreet service (5 stars Trust Pilot). I had a Jaz disc from 2000 that I needed to retrieve the data from. I did have a Jaz Drive and Iomega SCSI lead. The drive and disk were not recognised. I was running Yosemite on a 2008 Power Mac. I don't think the disk is spinning up as the yellow light flashes quickly at first the slowly and intermittently.So contacted Disk Transfer to attempt to retrieve the data. .